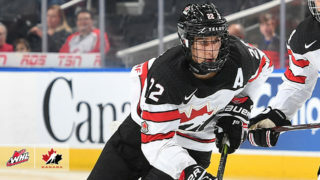 Moose Jaw Warriors General Manager Alan Millar has announced the acquisition of a 2nd round pick in 2020 and a 5th round pick in 2019 from the Saskatoon Blades in exchange for 20-year-old defenceman Brandon Schuldhaus. “We’d like to thank Brandon for his time as a Warrior and wish him the best with the Blades. Brandon is a quality young man who was an important part of our team last year. 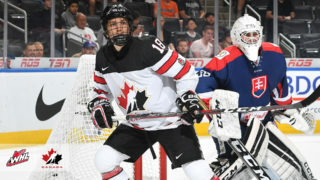 He has a bright future on and off the ice,” commented Millar. 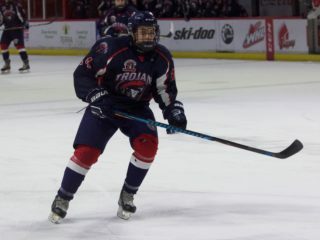 Schuldhaus was acquired last season from Red Deer and in 28 games regular season games with the Warriors he had 8 goals, 7 assists, and 15 points. In 189 regular season games, he has 12 goals, 35 assists, and 47 points. 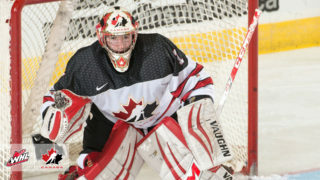 With this trade, the Warriors now have three 20-year-olds, forward Tristin Langan, defenceman Dalton Hamaliuk, and goaltender Brodan Salmond.